How do I buy a DreamMaker Bath & Kitchen Franchise? 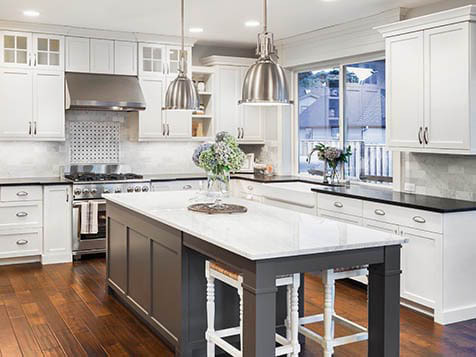 DreamMaker Bath & Kitchen is a full-service interior home improvement franchise that helps remodelers have the ability to earn higher profits. 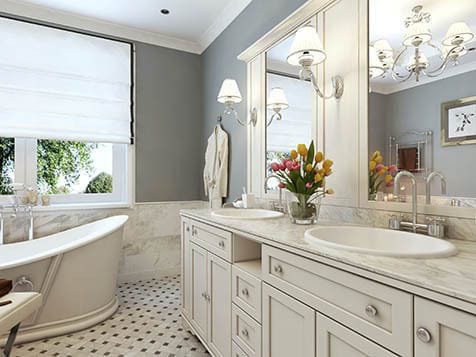 To buy a DreamMaker Bath & Kitchen franchise investors need between $133,350 and $321,225, as well as living expenses and working capital to get started. 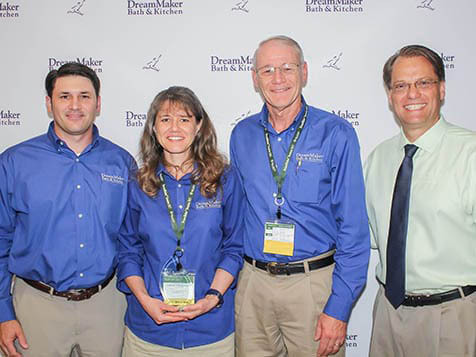 DreamMaker provides business systems, vendor relationships, financial and pricing systems, group buying power, marketing tools, training, coaching and fellowship. DreamMaker Bath & Kitchen is not currently active in our directory, but here are some other recommended selections for you to explore.